Here is a map contains territory of Russia. map of Verkhniy Idzhir displayed. actual map of Ust'-Usa и OziExplorer calibration for gps. actual map of Sarla with gps calibration download for free. 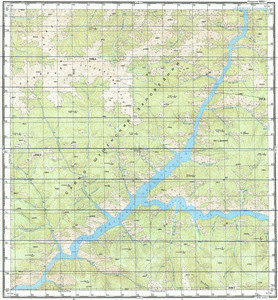 map of Ashpan и OziExplorer calibration here.